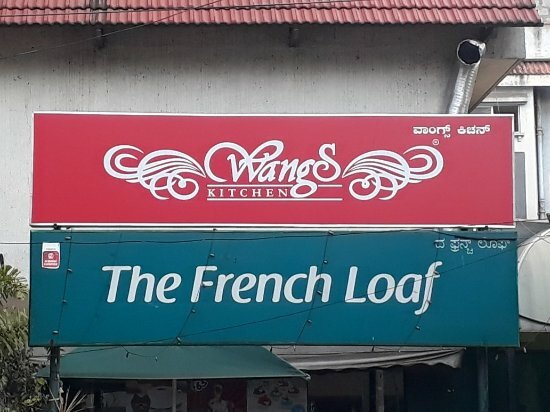 There aren't enough food, service, value or atmosphere ratings for Wang's Kitchen, India yet. Be one of the first to write a review! Just want to say Wow!!! Really awesome place to get good Chinese food.Place is small but good ambience. Soups are really good.good good valley parking. 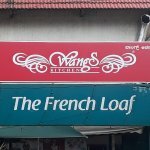 Get quick answers from Wang's Kitchen staff and past visitors.